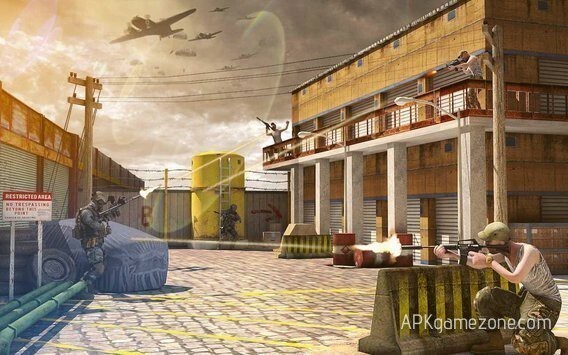 Frontline Fury Grand Shooter : Full Game Unlock APK Mod - APK Game Zone - Free Android Games :: Download APK Mods! 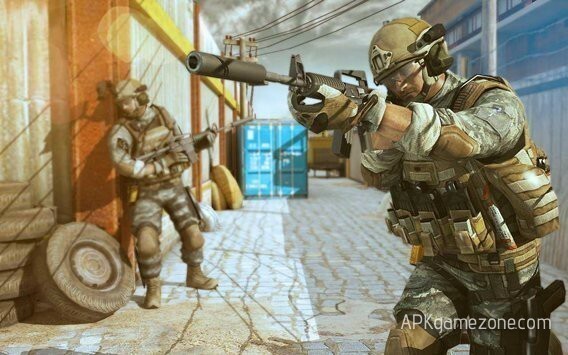 Frontline Fury Grand Shooter – this is an excellent game for those who love FPS rifle action! In this game you are one of the best soldiers of the country, who was entrusted with the most important secret mission – to save the country from terrorists! In this mission there will be a lot of shooting, weapons and murders. 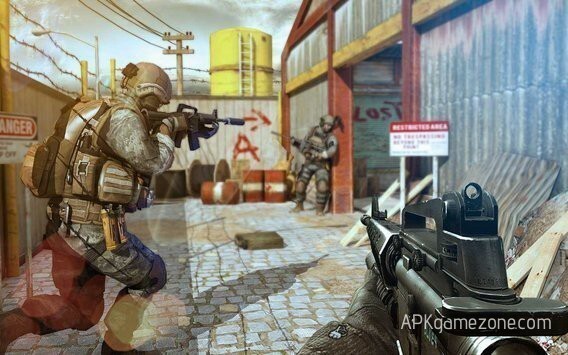 You will come face to face with the most dangerous terrorists, murderers, snipers and other villains. The security of your country and its citizens is in your hands! 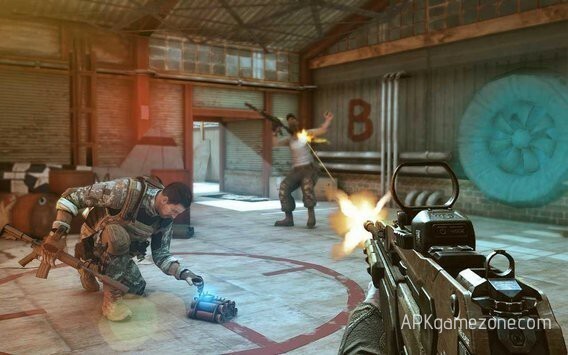 Enjoy superb 3D graphics, simple and convenient UI, a huge amount of weapons and a lot of interesting missions! Play the full version of the game thanks to this Full Game Unlock Mod!